123 POP Decade Quiz is a unique puzzle game made by ThinkCube Inc.. In this game you will see a picture, a hint and a year in each level. The pictures are representative to the given decade, and you will have to answer what the picture represents. The topic are various, from technology, toys, science to famous people and fashion. If you have trouble with some of the levels you can find the correct answer here. Paperama [Jabara] Level 24 - Dolphin Cheats, Solution, Walkthrough for Android, iPhone, iPad, iPod. Paperama [Jabara] Level 23 - Butterfly Cheats, Solution, Walkthrough for Android, iPhone, iPad, iPod. 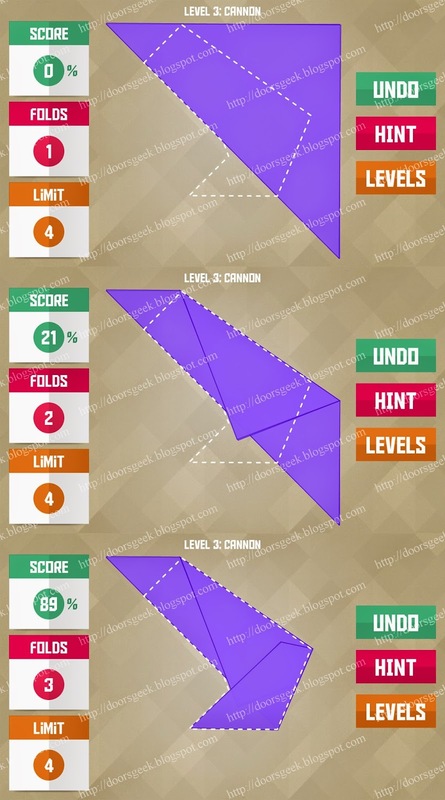 Paperama [Jabara] Level 22 - Arrow Cheats, Solution, Walkthrough for Android, iPhone, iPad, iPod. Paperama [Jabara] Level 21 - Bus Cheats, Solution, Walkthrough for Android, iPhone, iPad, iPod. Paperama [Jabara] Level 20 - Strawberry Cheats, Solution, Walkthrough for Android, iPhone, iPad, iPod. Paperama [Jabara] Level 19 - Ram Cheats, Solution, Walkthrough for Android, iPhone, iPad, iPod. Paperama [Jabara] Level 18 - Bison Cheats, Solution, Walkthrough for Android, iPhone, iPad, iPod. Paperama [Jabara] Level 17 - Shirt Cheats, Solution, Walkthrough for Android, iPhone, iPad, iPod. Paperama [Jabara] Level 16 - Rabbit Cheats, Solution, Walkthrough for Android, iPhone, iPad, iPod. Paperama [Jabara] Level 15 - Sledge Cheats, Solution, Walkthrough for Android, iPhone, iPad, iPod. Paperama [Jabara] Level 14 - Giraffe Cheats, Solution, Walkthrough for Android, iPhone, iPad, iPod. Paperama [Jabara] Level 13 - Concorde Cheats, Solution, Walkthrough for Android, iPhone, iPad, iPod. Paperama [Jabara] Level 12 - Rooster Cheats, Solution, Walkthrough for Android, iPhone, iPad, iPod. Paperama [Jabara] Level 11 - Heron Cheats, Solution, Walkthrough for Android, iPhone, iPad, iPod. Paperama [Jabara] Level 10 - Hummingbird Cheats, Solution, Walkthrough for Android, iPhone, iPad, iPod. Paperama [Jabara] Level 9 - Tobacco Pipe Cheats, Solution, Walkthrough for Android, iPhone, iPad, iPod. 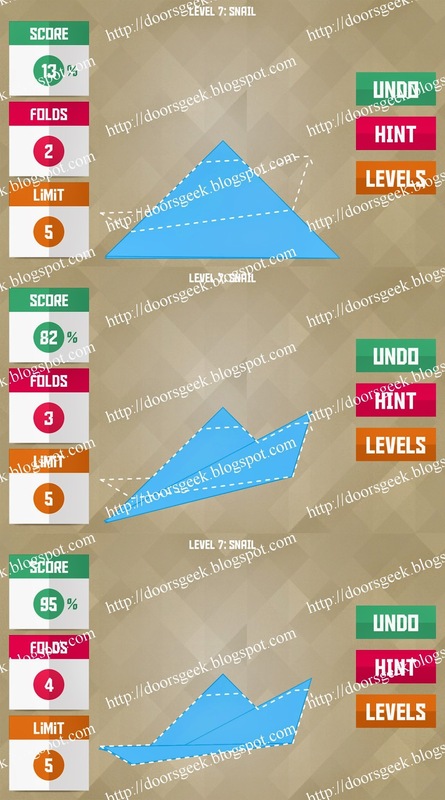 Paperama [Jabara] Level 8 - Sickle Cheats, Solution, Walkthrough for Android, iPhone, iPad, iPod. Paperama [Jabara] Level 7 - Snail Cheats, Solution, Walkthrough for Android, iPhone, iPad, iPod. Paperama [Jabara] Level 6 - Mushroom Cheats, Solution, Walkthrough for Android, iPhone, iPad, iPod. Paperama [Jabara] Level 5 - Goldfish Cheats, Solution, Walkthrough for Android, iPhone, iPad, iPod. 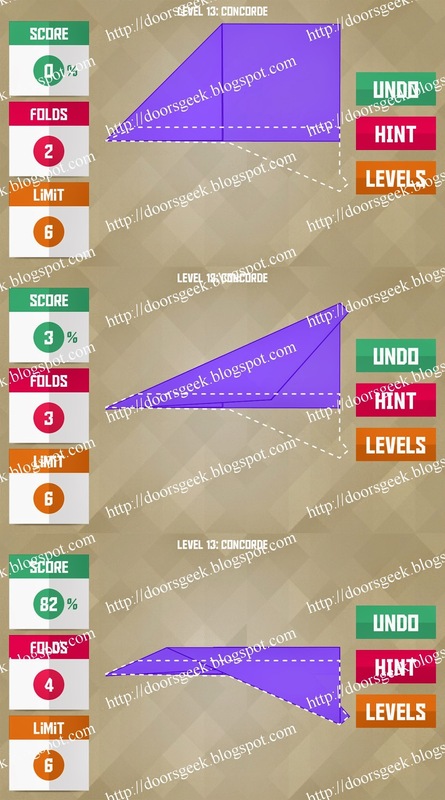 Paperama [Jabara] Level 4 - Swan Cheats, Solution, Walkthrough for Android, iPhone, iPad, iPod. 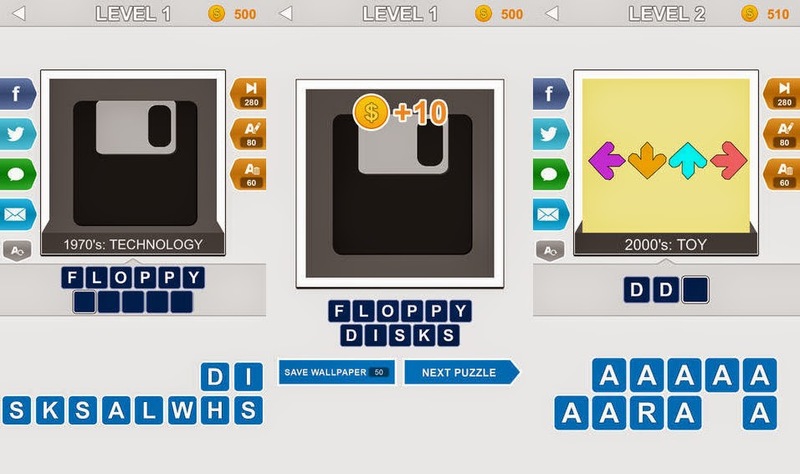 Paperama [Jabara] Level 3 - Fox Cheats, Solution, Walkthrough for Android, iPhone, iPad, iPod. Paperama [Jabara] Level 2 - Knife Cheats, Solution, Walkthrough for Android, iPhone, iPad, iPod. Paperama [Jabara] Level 1 - Frog Cheats, Solution, Walkthrough for Android, iPhone, iPad, iPod. Paperama [Yama] Level 24 - Tulip Cheats, Solution, Walkthrough for Android, iPhone, iPad, iPod. Paperama [Yama] Level 23 - Woodpecker Cheats, Solution, Walkthrough for Android, iPhone, iPad, iPod. Paperama [Yama] Level 22 - Dog Cheats, Solution, Walkthrough for Android, iPhone, iPad, iPod. Paperama [Yama] Level 21 - Cup Cheats, Solution, Walkthrough for Android, iPhone, iPad, iPod. Paperama [Yama] Level 20 - Yacht Cheats, Solution, Walkthrough for Android, iPhone, iPad, iPod. Paperama [Yama] Level 19 - Hedgehog Cheats, Solution, Walkthrough for Android, iPhone, iPad, iPod. Paperama [Yama] Level 18 - Duck Cheats, Solution, Walkthrough for Android, iPhone, iPad, iPod. Paperama [Yama] Level 17 - Steamship Cheats, Solution, Walkthrough for Android, iPhone, iPad, iPod. Paperama [Yama] Level 16 - Fly Cheats, Solution, Walkthrough for Android, iPhone, iPad, iPod. Paperama [Yama] Level 15 - Whale Cheats, Solution, Walkthrough for Android, iPhone, iPad, iPod. Paperama [Yama] Level 14 - Stingray Cheats, Solution, Walkthrough for Android, iPhone, iPad, iPod. Paperama [Yama] Level 13 - Seal Cheats, Solution, Walkthrough for Android, iPhone, iPad, iPod. Paperama [Yama] Level 12 - Clog Cheats, Solution, Walkthrough for Android, iPhone, iPad, iPod. Paperama [Yama] Level 11 - Raccoon Cheats, Solution, Walkthrough for Android, iPhone, iPad, iPod. Paperama [Yama] Level 10 - Jellyfish Cheats, Solution, Walkthrough for Android, iPhone, iPad, iPod. Paperama [Yama] Level 9 - Sombrero Cheats, Solution, Walkthrough for Android, iPhone, iPad, iPod. Paperama [Yama] Level 8 - Beak Cheats, Solution, Walkthrough for Android, iPhone, iPad, iPod. Paperama [Yama] Level 7 - Cross Cheats, Solution, Walkthrough for Android, iPhone, iPad, iPod. Paperama [Yama] Level 6 - DNA Cheats, Solution, Walkthrough for Android, iPhone, iPad, iPod. Paperama [Yama] Level 5 - Penguin Cheats, Solution, Walkthrough for Android, iPhone, iPad, iPod. 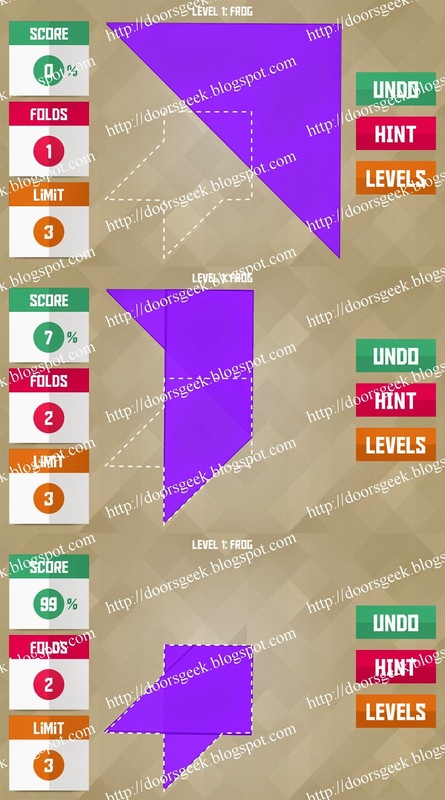 Paperama [Yama] Level 4 - Handset Cheats, Solution, Walkthrough for Android, iPhone, iPad, iPod. Paperama [Yama] Level 3 - Cannon Cheats, Solution, Walkthrough for Android, iPhone, iPad, iPod. 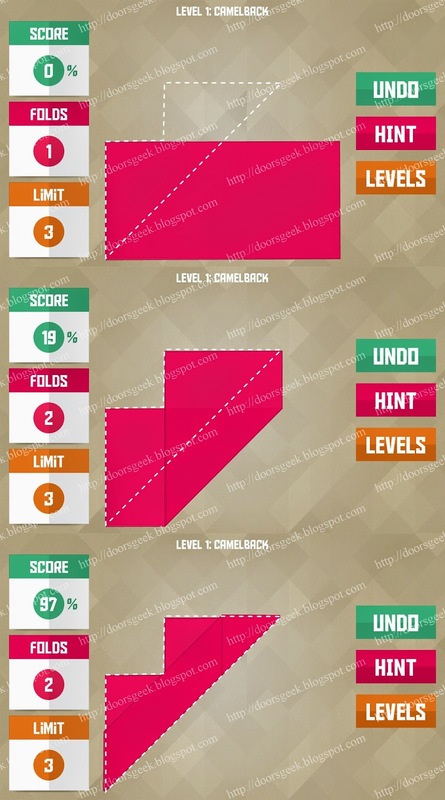 Paperama [Yama] Level 2 - Flag Cheats, Solution, Walkthrough for Android, iPhone, iPad, iPod. Paperama [Yama] Level 1 - Camelback Cheats, Solution, Walkthrough for Android, iPhone, iPad, iPod.